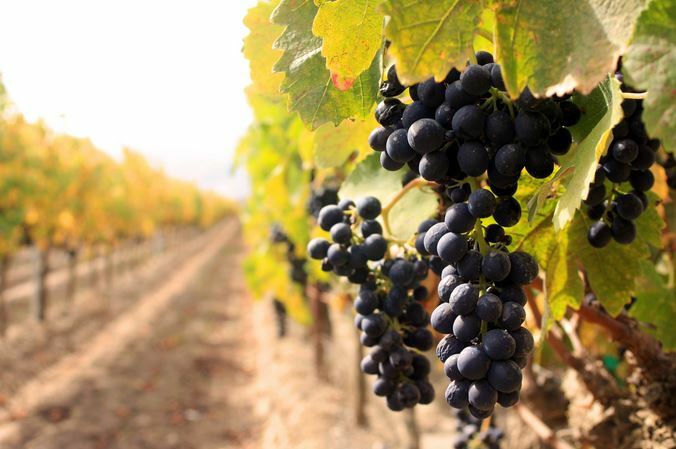 A collaboration with Grandes Vinos y Viñedos and CITA-Aragón funded by the Spanish Government to find out the possibilities of the air-coupled ultrasonic spectroscopy technique for applications in vineyards and watering control. This entry was posted on April 24, 2013 by M.D. Fariñas in News, Project and tagged News.